Add this beautiful girl to your herd. She has a wonderful temperment, luster, crimp and density. 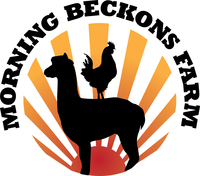 She has produced three very nicely fleeced true black crias. 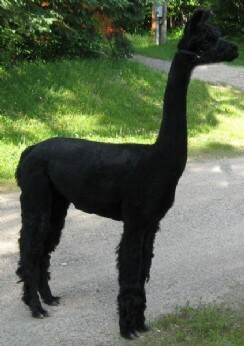 Astoria is a beautiful little black female out of Patagonia's Huacho, owned by Sallie's Fen Alpacas. She is a Sinopsis grandaughter and a Caballero Andante great grandaughter with wonderful characteristics. She posesses amazing luster, a bolder style crimp, good handle, nice density, and a very curious personality.